When it comes to sun loungers and garden sunbeds, surely, there are plenty of options to choose from. Yet, Unopiù’s collection is the only choice to make. Designed and built by quality manufacturers, these furniture staples become a luxurious addition to any outdoor living area. 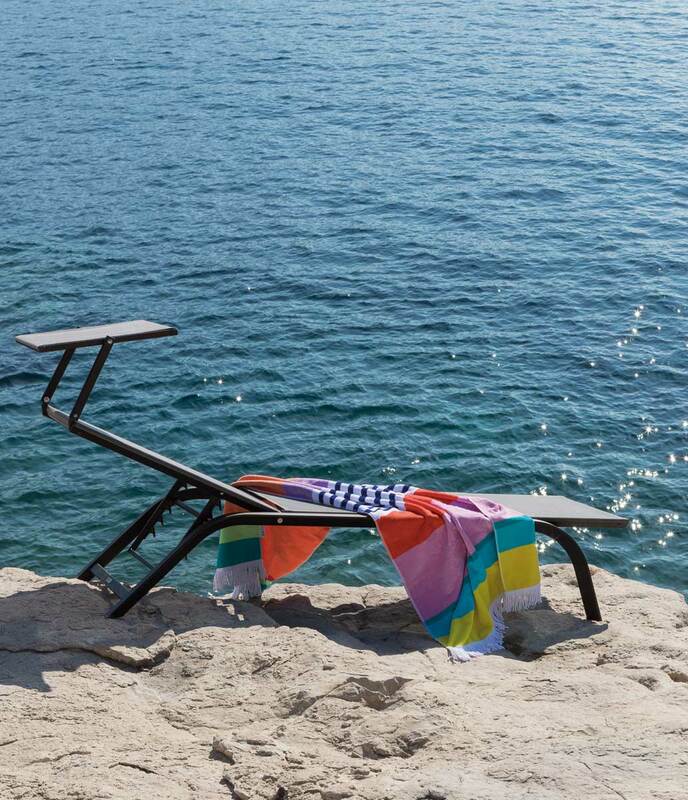 Materials, designs, and styles of outdoor sunbeds and sun loungers by Unopiù may vary but they all reach a common goal – to provide maximum comfort while relaxing as well as to increase the luxury level of any outdoor space.